One Piece Volume 88!! Coming Soon! 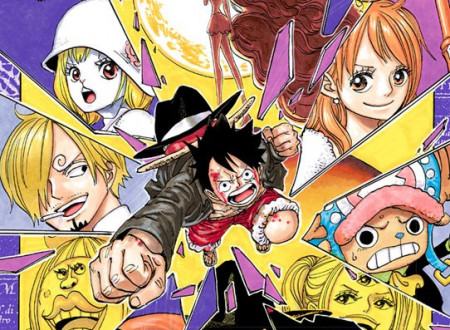 Mangarule is a little team that works only on One Piece . Thank you for your kind words during these past 2 years of hiatus^^ We are back! !